The Power of Heyla is just clicks away – Download the app now and embark on a journey to discover the undiscovered World of total Entertainment. 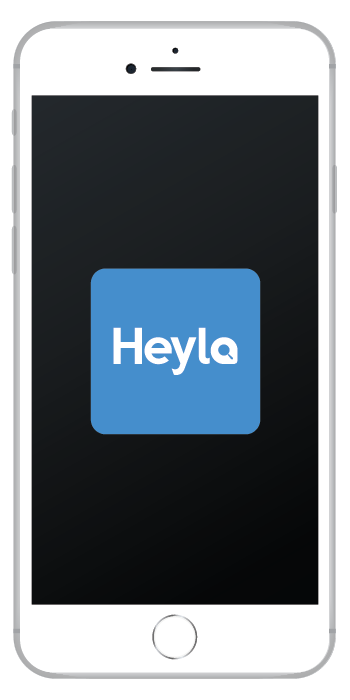 Heyla is an everything-for-everybody App – Start Exploring Straightaway. Tailor fit events for you. The trending events happening in your city . You can't leave the city without checking in here. Let's add to the overall fun by competing with other Heyla App Users.